Be the person you were meant to be. Whether your goal is weight loss, performance, feeling healthier or improving your outward appearance. It’s time to DEFINE YOURSELF! We recognize that life is challenging and busy. You may often be tired or just need that extra boost for performance. We offer testosterone therapy and variety of safe and affordable injections to help you to realize your potential and optimum wellness. It’s often hard getting started with weight loss. 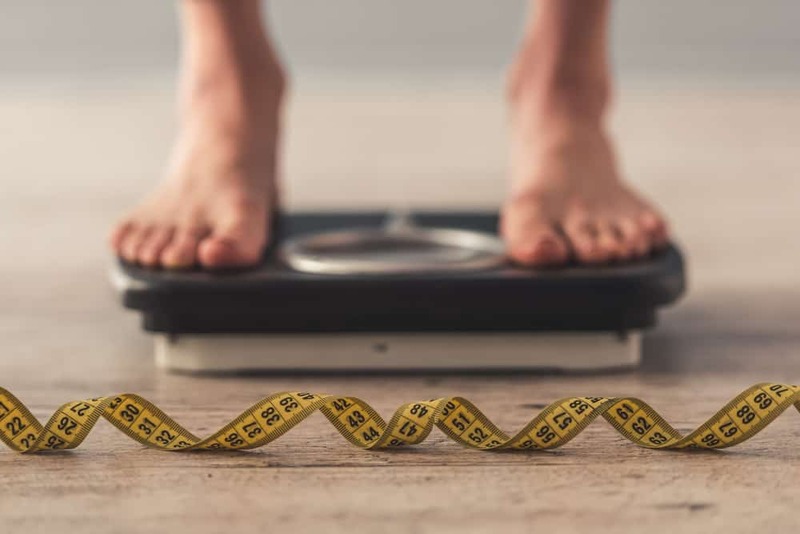 We will help you with a variety of medically supervised weight loss programs to help jump start you on your way to looking great, feeling great and improving your health. You’ll be evaluated by a medical provider with a thorough assessment and physical exam including lab work and an EKG For those patients receiving prescriptions. We will find a program that is the best fit for you and provide support for you until you reach your goals. IV nutritional therapy is simply the process of administering nutrients and vitamins. 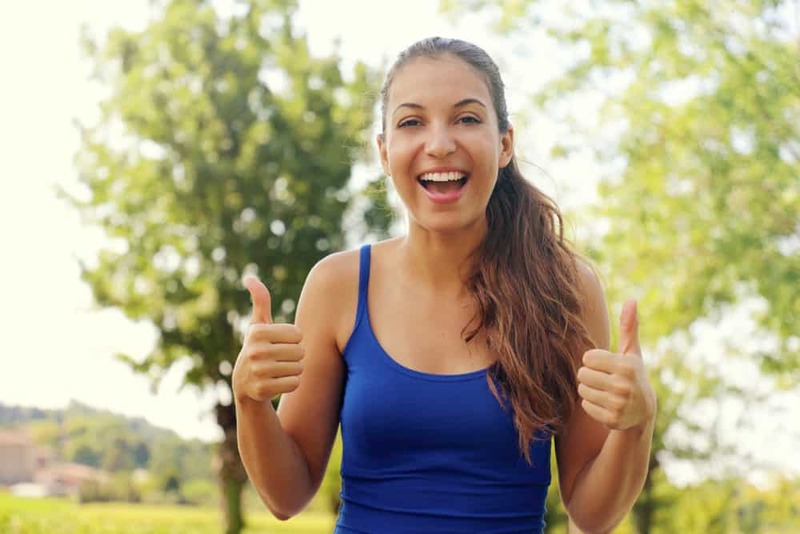 We have packages to enhance your immune system, build and repair tissue in your body, and help give your cells the energy they need to be healthy. Botox can enhance your outward appearance In both men and women. The treated areas involve minimal discomfort and are customizable to the areas you want to see changes in. 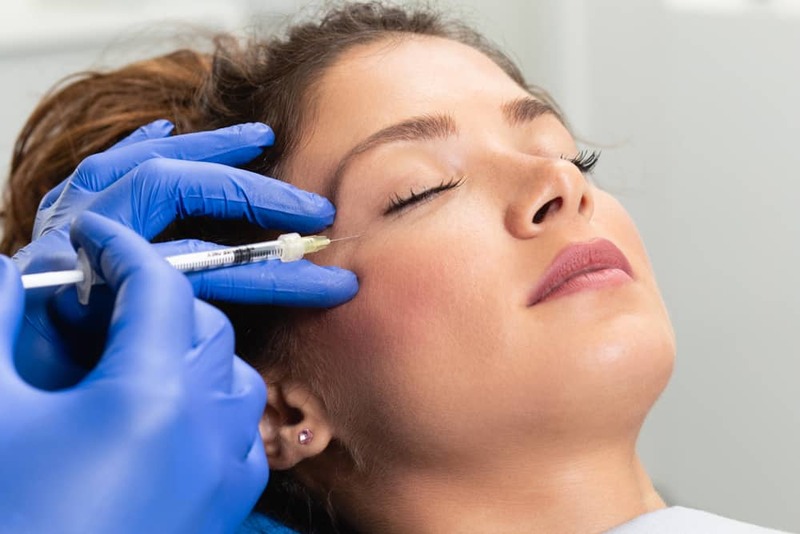 Botox can be used to help frown lines, crows feet and provide some brow lift as well. Optimal testosterone helps with stamina, libido and strength. Low Testosterone is associated with lower energy levels and fatigue along with mood disorders. Our medical providers will provide an assessment, obtain baseline testosterone levels and we can begin your treatment on the same day with your first dose of testosterone. You will be followed with a medical protocol throughout treatment.